To beat a hacker, you need to think like one! This is exactly what this class will teach you. 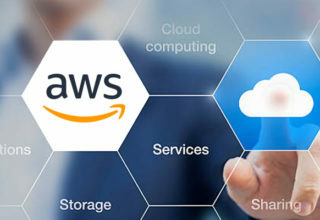 It is the pinnacle of the most desired information security training program any information security professional will ever want to be into master the hacking technologies, you will need to become one. 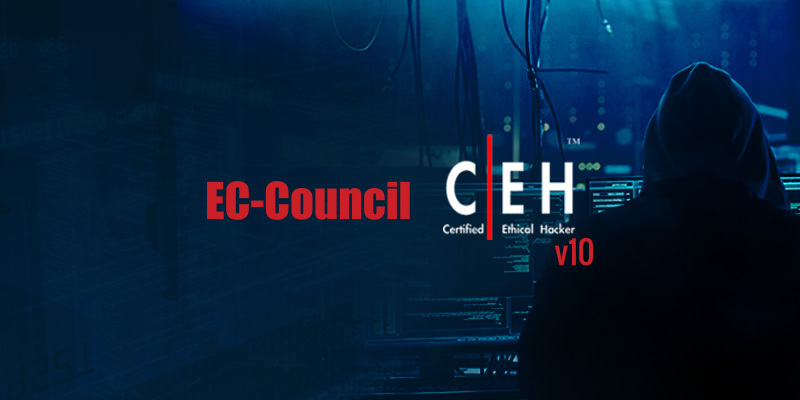 The CEH class will immerse the students into a hands-on environment where they will be shown how to conduct ethical hacking. They will be exposed to an entirely different way of achieving optimal information security posture in their organization; by hacking it! They will scan, test, hack and secure their own systems. The CEH class deals with real life scenario and real threats by real life experts in the field. Learn real life ethical hacking methodology beyond automated vulnerability scans and simple information security tests. 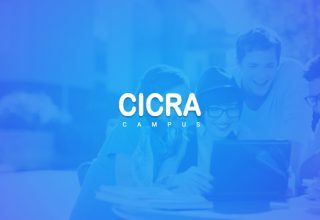 The class is weaved around real-time information security incident and cases to inculcate a capability of making knowledgeable decisions while defending your organizations’ information resources. Play with real life tools that are used by the hacking underground. 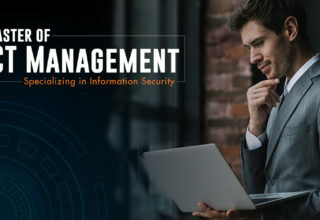 The courseware is over 3200 pages, covering 20 modules with over 25 GB of real life underground hacking tools that are not found in any other training course anywhere in the world plus evaluation copies for Core Impact and Immunity in classes and security software that can be taken home!! Unlike other classes that provide courseware that is tightly coupled with the presentation and somewhat useless outside of that environment, EC-Council has always sought to provide reference material that continues to be valuable long after the course has concluded. The CEH references to valuable resources including whitepapers, tools and videos are updated continuously and delivered across multiple channels to facilitate a comprehensive learning.